The Honeywell 5800ZBRIDGE is an intelligent energy management module, end-users no longer have to remember to adjust their thermostats or lights when they come and go. It automatically sets back thermostats and turns lights on or off whenever security systems are armed away or disarmed saving money and conserving resources every day. Part of Honeywell's 5800-Series Wireless family, the easy-to-install 5800ZBRIDGE lets security dealers offer intelligent, cost-effective energy management on every sale. 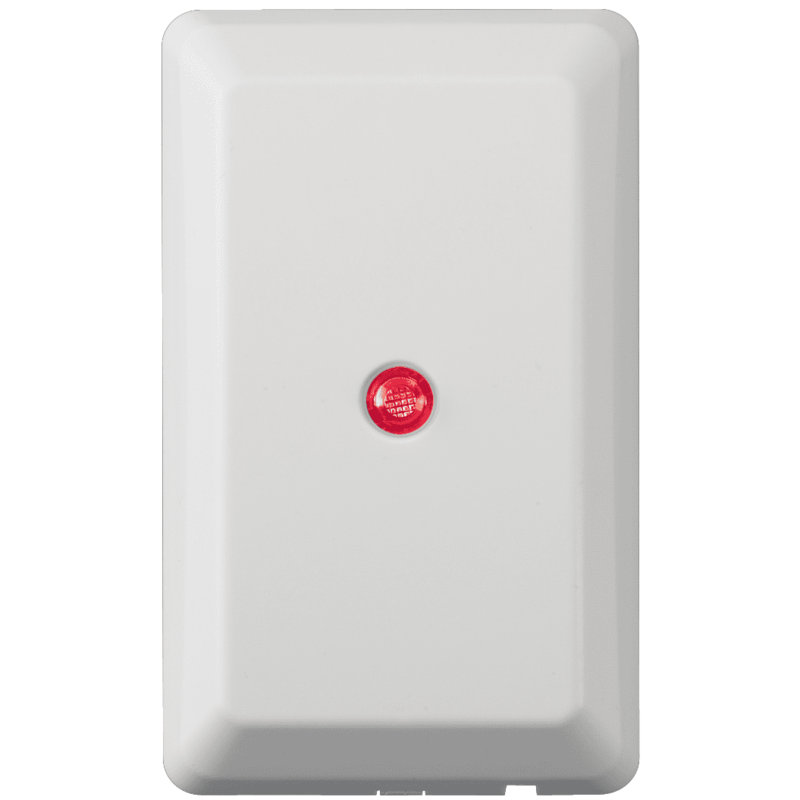 The 5800ZBRIDGE provides an interface between Z-Wave Modules and Honeywell LYNX security systems and VISTA control panels that are equipped with RF keypads or a Honeywell 5883H receiver. When mounting the 5800ZBRIDGE, please remember to determine the optimum mounting location taking care to avoid damp locations. To maximize the transmitters range, avoid mounting the device to metal objects, if possible. The module should be located a maximum of 6 feet from an unswitched 120VAC outlet.